With over ten years of experience working for PriceWaterhouseCoopers Inc., the Canadian Nurses Association, and Assessment Strategies Inc., Danielle possesses extensive experience in educational project management as well as testing services. 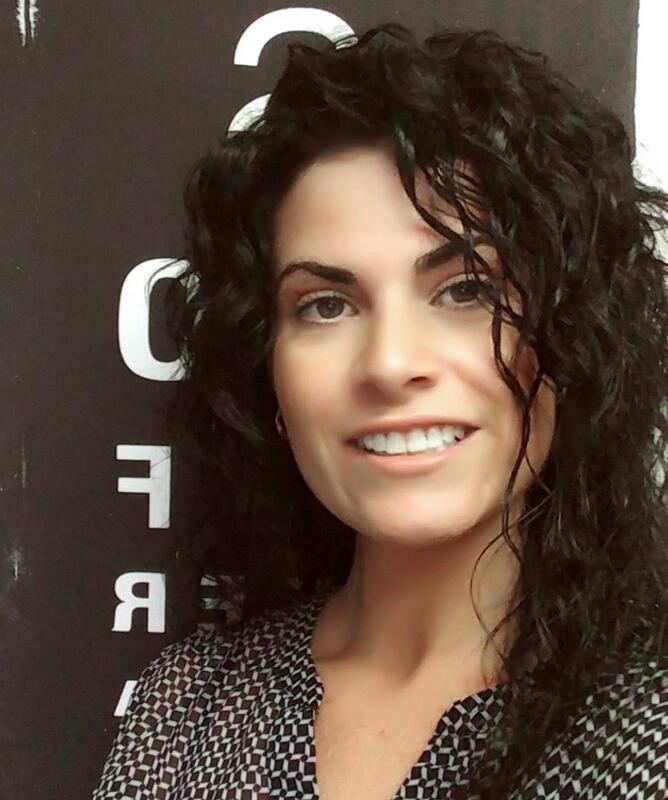 Danielle prides herself on her ability to connect with her students and is able to deliver her knowledge and skills in both official languages. Danielle was born and raised in Ottawa. Danielle joined the team in 2014 and is responsible for managing the CCOA Program. Should you have any questions, please contact her directly at dpaquette@opto.ca. Marilyn Smith is a retired Faculty Clinical Lecturer from the University of Waterloo, School of Optometry & Vision Science. Marilyn has been honoured by the students of the School of Optometry with the Distinguished Clinical/Lab Instructor Award and the Distinguished Clinical Associates Award. Marilyn joined the CCOA Team as the Lead Lecturer and Workshop Instructor in 2014. Should you have any questions, please contact her at msmith@opto.ca. Sonia Cheung grew up in the prairies and graduated with a Bachelor of Education from the University of Saskatchewan. She obtained her CCOA certification and since 2010 has combined her passion for teaching and optometry through her work with the CCOA program. 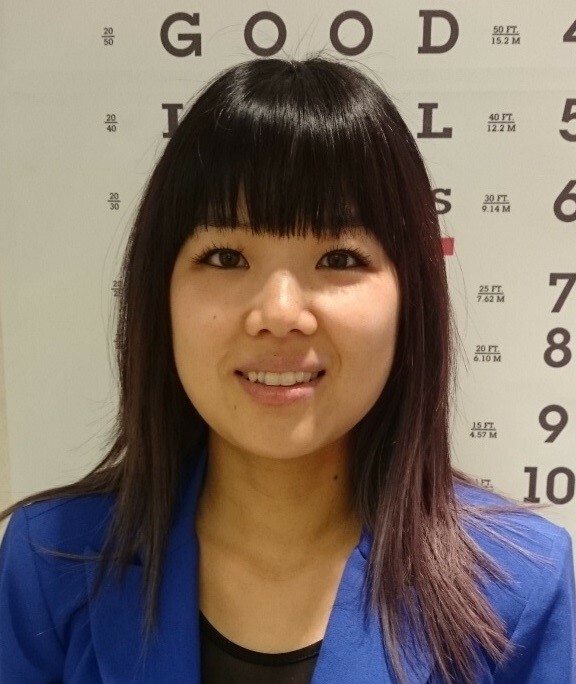 Sonia has also been involved with her provincial optometric association, and enjoys volunteering with the CNIB. She has previously worked at a refractive surgery clinic and in an ophthalmic practice. 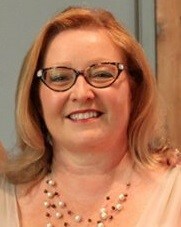 Sonia currently works as a CCOA in Saskatoon and in her free time loves spending it with her two dogs and three cats. Sonia is a key player on the content team and as Student Mentor, is available to help students throughout the program. Should you need help with content-related topics, please contact her via email at scheung@opto.ca. The Canadian Certified Optometric Assistant (CCOA) program is an online education program that gives optometric assistants the skills and knowledge they need to contribute to a thriving optometric practice.